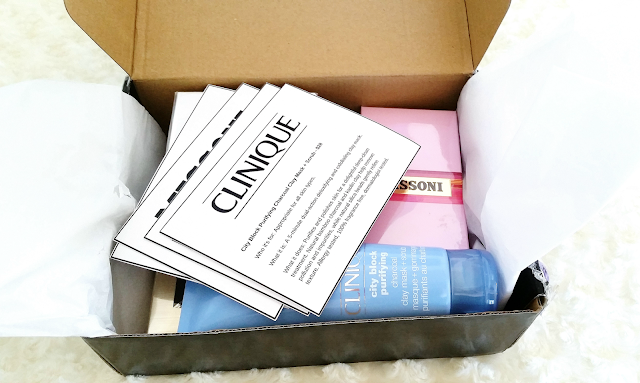 Recently we were surprised with an exclusive beauty box from Rakuten and Bloomingdale's. This box contains 5 amazing beauty goodies from 5 different brands and we wanted to share our thoughts of them with you all. All of the products in the box are new to us, so it was an exciting treat to test them all. Each product also came with a detailed information card as well. Anyways, let's get to know these goodies! Michelle: I think it was love at first sight with this sparkling eye shadow. The silver shimmery shade is perfect for the fall and winter seasons. Plus, I can see myself wearing it for some upcoming holiday occasions. The formula is lightweight and the eye shadow glides on smoothly. Although, I do have to use a primer to help keep the eye shadow crease free and long lasting since I have semi-oily lids. You might not run into this issue if you don't have oily/semi-oily lids. This eye shadow can be used on its own or it can be layered on top of another color. 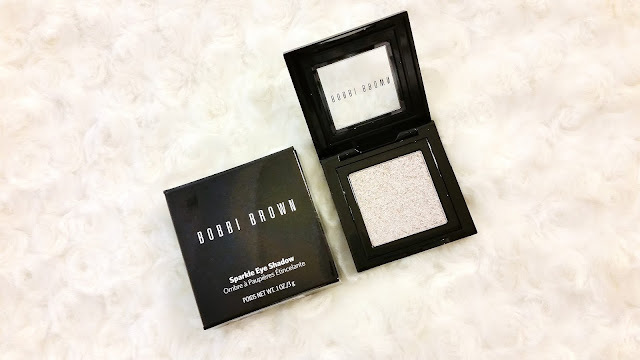 The eye shadow pan can also be popped out and inserted into Bobbi Brown's custom palettes. Shop now: $33 at Bloomingdale's. 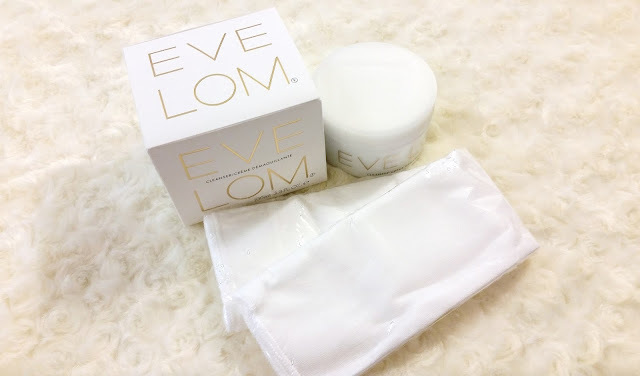 Helen: The real treat of this box is probably this Eve Lom Cleanser. It was declared by Vogue as 'probably the best in the world' which piqued my interest. The balm cleanser is formulated with a soothing blend of essential oils that includes chamomile oil, clove oil and more as well as cocoa butter to melt away makeup and grime with ease. The muslin cloth provided is used with the cleanser to help improve skin circulation and exfoliate the skin as well. So, does it really live up to its hype? Well, having tried the product for 2 and some weeks, I have to say it did not disappoint. The balm cleanser itself is soft and melts easily onto the skin when applied. It feels gentle on my skin and the aromatic oils creates a soothing and relaxing scent. The cleanser is able to remove my day to day makeup with ease since I do not wear heavy makeup. However, it can have some issues removing certain makeup products like long-lasting lip tints. So it is best to remove those separately. This is a great first cleanser and although the muslin cloth provided helps to remove any oily residues that it might otherwise leave behind, I still like to follow up with my second cleanser. Shop now: $50 for 1.7 oz at Bloomingdale's. Michelle: As someone with acne prone, combination to oily and sensitive skin, clay masks are a must have in my routine. Although, some times finding the right one can be hard. I haven't tried many Clinique skincare products, so I was interested to see how this charcoal clay mask would fare. According to the information card, this is a 5 minute dual action mask that detoxifies and exfoliates the skin. It's formulated with natural bamboo charcoal and kaolin clay to help remove impurities. The mask also contains silica beads to help refine skin texture. So essentially, it's a clay mask and scrub in one. I've used this clay mask a couple of times and it's been okay so far. The mask comes in a squeeze tube and it only takes 5 minutes to use, making this an easy to use and time efficient mask. 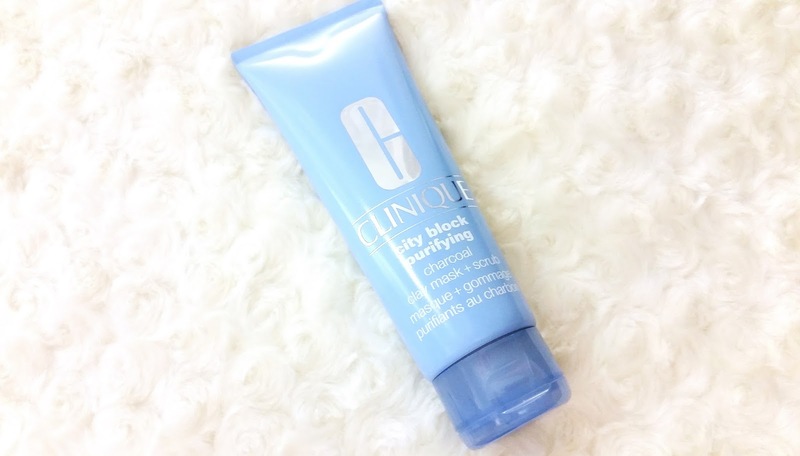 However, like most clay masks, this mask begins to feel tighter and tighter as it dries. Once rinsed off, my skin feels a bit dry as well, but not overly dry. I think the mask will be great for those with normal to oily skin types, but it might not be great for those with dry or dehydrated skin types. As the dryness might be too much. Personally, I'm also not a big fan of the silica beads in the clay mask. The mask & scrub idea is great but for those with active breakouts or sensitive skin, it can actually cause potential irritations. Shop now: $28 at Bloomingdale's. Michelle: Believe it or not, it can be quite difficult to find the perfect eyelash curler. From eye shapes to the grip, and don't forget its 'curl power' (as I like to call it). All aspects have to be considered before finding the perfect curler. For me, I need an eyelash curler that not only has the right shape and good grip but also have the 'curl power' I need which is to lift and curl my lashes. Plus, it would be nice if it lasts. 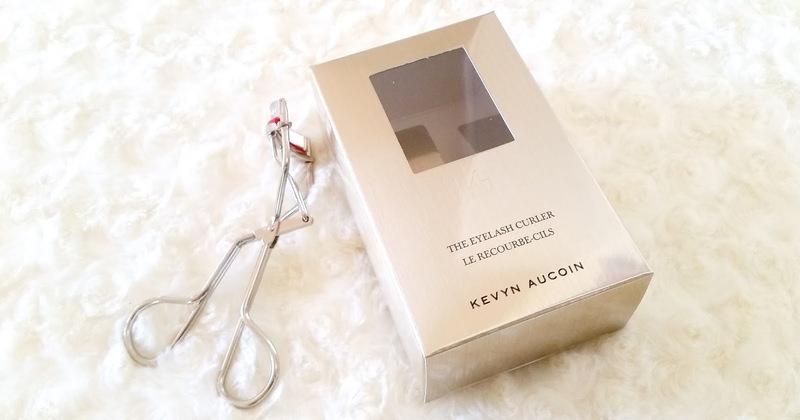 The Kevyn Aucoin Eyelash Curler is really gentle on the lashes and curls pretty good too but it's not my ideal eyelash curler. Its 'curl power' just isn't as great as my all time favorite curler which is the Shu Uemura eyelash curler. Maybe it'll work better for others but it just wasn't for me and my lashes. Shop now: $21 at Bloomingdale's. Helen: Missoni is a high-end fashion brand from Italy. 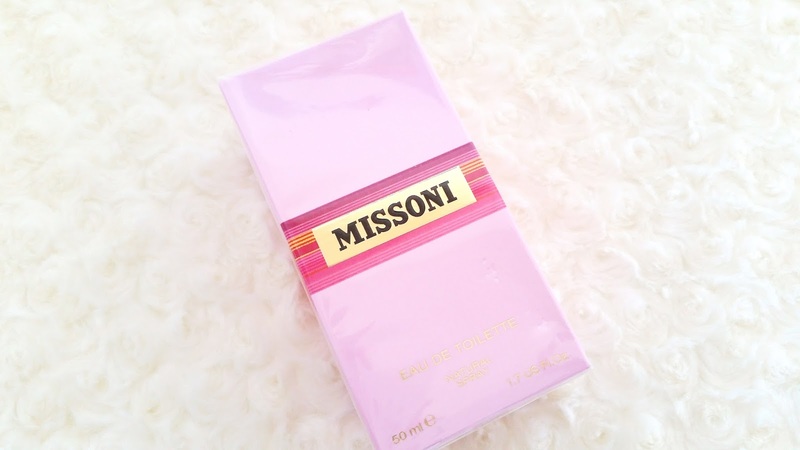 This Missoni Eau De Toilette is the newest addition to their fragrance line. It was launched in Italy in 2015 and released globally in 2016. The Eau De Toilette is a citrus, floral, and woody mix. The scent is elegant and delicate. Shop now: 3.4 oz at Bloomingdale's. Final Thoughts: This is a great box of beauty goodies! We had fun trying everything out. While not everything worked for us, it was still great to discover some new favorites. We are really grateful to have the opportunity to try these products and we want to thank both Rakuten and Bloomingdale's. We hope you liked our unboxing and mini reviews. Have you tried any of these products or did any of them pique your interest? Let us know in the comments below! Disclaimer: This product was send to us for review purposes. All opinions are honest and our own. This post contains some affiliate links, for more information check out the full disclaimer.